This is something I wrote a number of years ago. 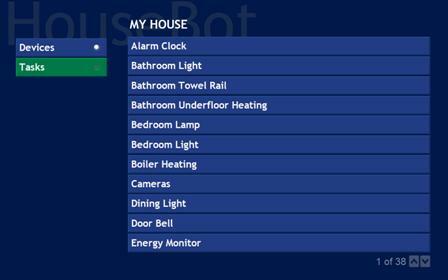 It allows you to control HouseBot home automation software from within Windows Media Center. 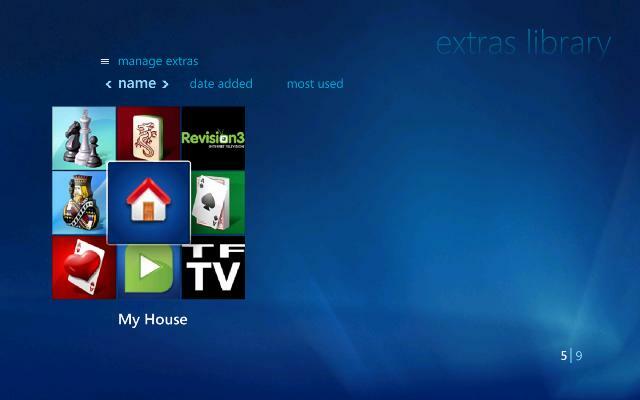 Originally created for the MCE2005 version, but I continued to use it up to Windows 7 Media Center. 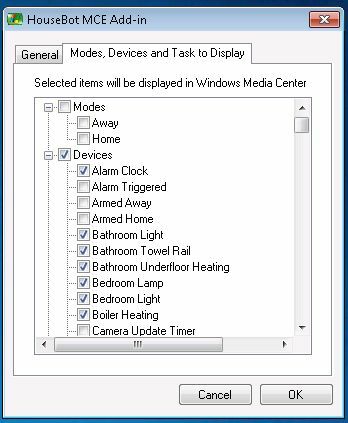 I have now switched to using MediaPortal and it's no longer updated, but it's here if anyone would like to use it. Feel free to contact me if you would like the source code to update.